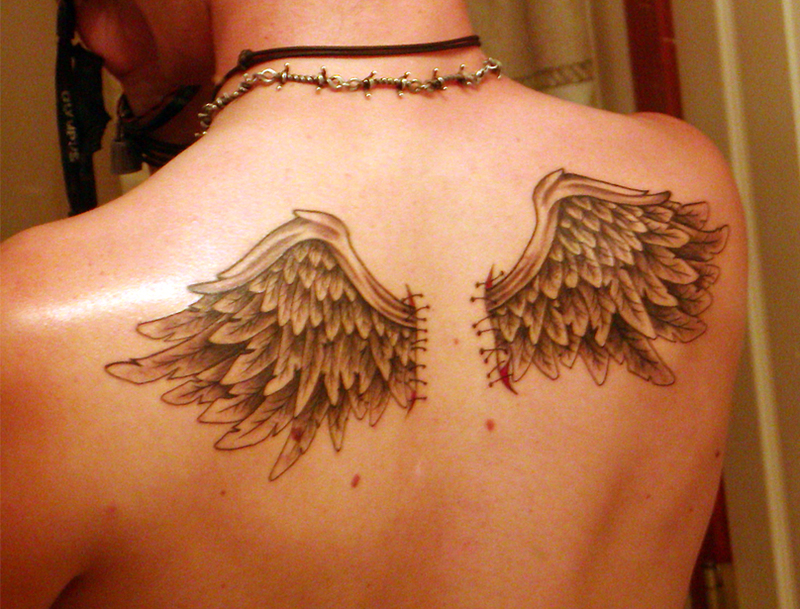 Tattoos of wings on peoples backs always bother me. The picture above is one of the smaller tattoos I could find, to make my point... and that is, whenever I look at them, I just can't shake the thought that there's no way those things could support the person's body in flight. Am I missing the point? Maybe, but in my head, it's like someone taped forks to their hands and tried to say they were Wolverine. "When they come out, does it hurt?" Then, while watching Sunday's UFC show, I saw Ben Henderson. Now those are wings I approve of... realistically, they may still be too small, but not so ridiculously out of proportion that it hurts my brain. Ben Henderson, you're doing it right. Meh, I'd just stick with no tattoos at all. That's a different reason to hate a specific tattoo. wow, I've never seen wing tattoo no a guy before but that's totally BA! Would look o.k on the right woman, given that it's done well. "there's no way those things could support the person's body in flight...Am I missing the point? 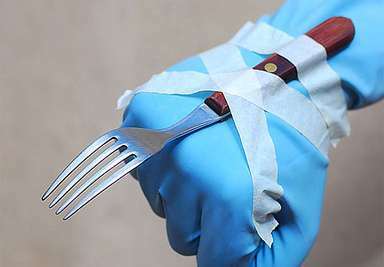 Maybe, but in my head, it's like someone taped forks to their hands and tried to say they were Wolverine."